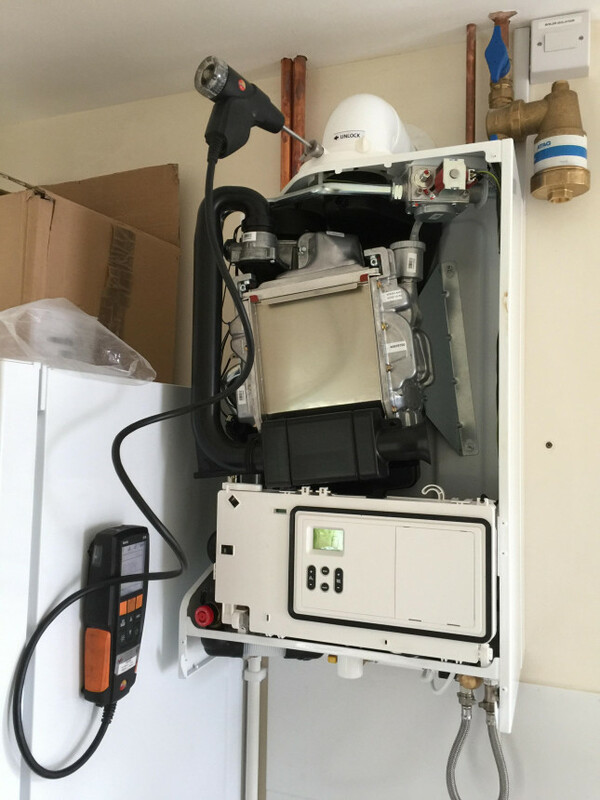 Adaptive Energy are Gas Safe registered heating engineers who undertake installations of gas boilers, oil boilers and LPG boilers. 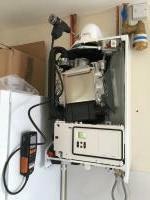 For similar replacement boiler companies in this area please visit the Plymouth boiler page. Using innovative technology, we design, install and maintain high quality, well-engineered heating and ventilation systems which are reliable, energy efficient and provide a comfortable environment to live, work or play in. As a small, friendly and professional team operating from our office in Plymouth, Devon, we cover the South West, working closely with clients to exceed their expectations and find solutions that suit individual needs.